I am not fond of Blogs whose topics are about Politics. 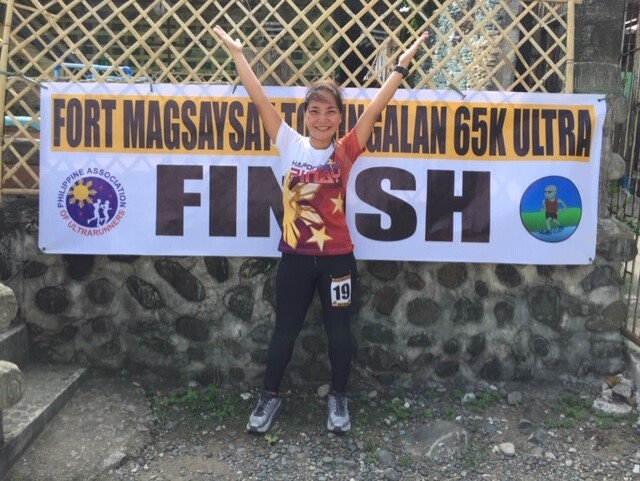 Since this blog is safely categorized as Health and Lifestyle, a part of being a Sports Blog on Running, and had always been a personal journal of my running adventures, opinion on running about my personal experiences, and my Ultra Races under the Philippine Association of Ultrarunners (PAU), such kind of writing will be continuously followed in this blog. This blog has never been involved in advertising and promoting other running events except for BR’s Events and PAU Events. As for the other running events, I usually post Race Reports in Running Events where I finished or Did Not Finish. I even post Running Events which I intend to join for the year to the point that I would also publish my weekly training schedule and workouts as my preparation for the said events. My opinions about running are geared towards my personal experiences and the things that I have observed in my participation to running events. There nothing fake about my opinions and experiences as they are taken from my first-hand/personal experience. There are times that I feature Runners or Ultrarunners who have shown exemplary performance as they serve as inspiration to other runners. These runners are considered as “trailblazers” or “pioneers” to running events where no one have dared to join before, most specially, in international races. To some, they have set a National Record in Ultra Running Events and best performance in International Ultra Running Events. 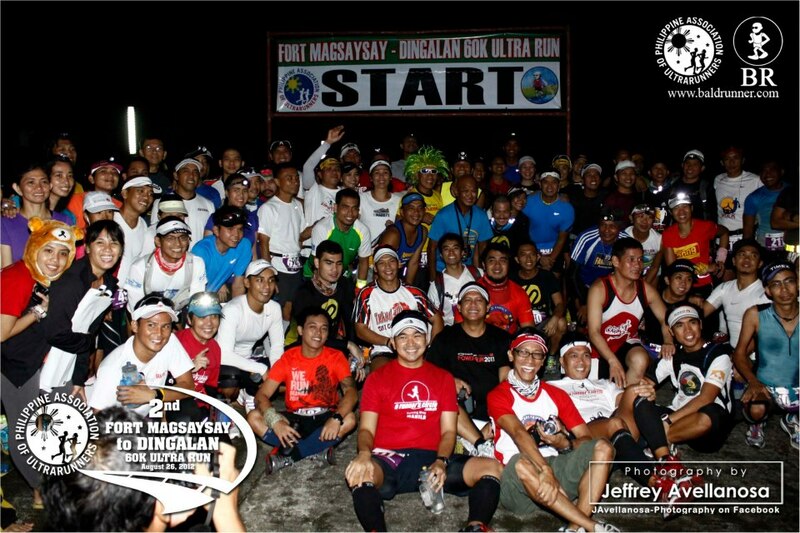 As I reckon the new birth of ultra marathon/ultrarunning in the country from the time I thought of the idea of conducting the 1st Bataan Death March 102K Ultra Marathon Race, ten years had passed and I predict that more ultra marathon runners will join us to promote the sports and experience what our body is capable of after the Marathon distance. A team of runners representing the Philippine Association of Ultrarunners (PAU), the National Sports Federation of Ultrarunning in the Philippines, will be joining the 12th edition of the International Association of Ultrarunner’s (IAU) 24-Hour World Championships to be held in Belfast, Ireland on July 1-2, 2017. The team is composed of three (3) male runners and one (1) lady runner who are residing in Ireland and the Great Britain. This will be the first time that the Philippines will be represented, through PAU, in this yearly prestigious ultra marathon event which is worldwide in scope and attendance. Each team is duly screened by the International Association of Ultrarunners (IAU) prior to their participation in this event. Without the endorsement of PAU and the other countries’ Ultramarathon Federations, anybody could not join and participate in this event. The Team is led by its Team Captain, Rolando Espina, who is the First Filipino to have finished the Spartathlon Ultramarathon last year in Athens, Greece. 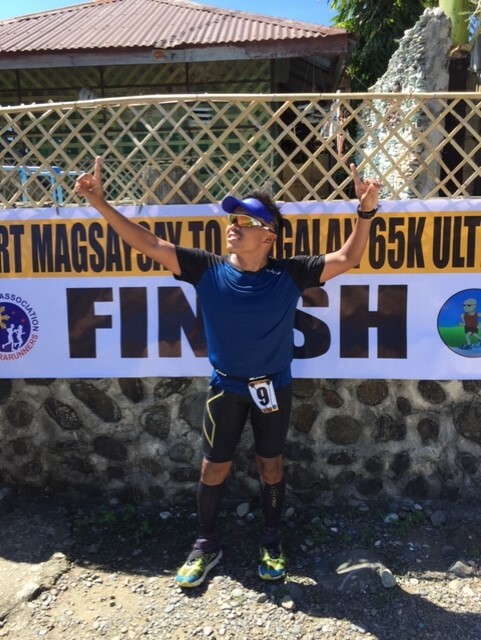 He is also the Overall Champion in this year’s edition of the Bataan Death March 102K (BDM 102) Ultramarathon Race held last January. Rex Brillantes won the Overall Champion in this month’s Donadea 100K Ultramarathon Race held in Donadea Forest Park in Ireland with a time of 8:45:54 hours. Jivee Tolentino is also a fast ultra marathoner who just finished 6th Overall in this month’s Portumna Forest 100K Ultramarathon Race in Galway, Ireland with a time of 9:53:16 hours. Rolando Espina finished Overall 1st Runner-Up in this race with a time of 8:36:24 hours. All of these ultra runners are also seasoned triathletes. Due to some legalities and some paperworks to be done, only one Filipino Lady runner is qualified to join the team. She is Mylene Elliot, who is a “back-to-back” Finisher of the Comrades Ultra Marathon in South Africa (Up & Down Courses for 2015 and 2016 editions, respectively), and a resident of Great Britain. She finished her 2017 Virgin Money London Marathon with a time of 4:43:05 hours. The Team PAU-Belfast will be supported by the following members of the Team’s Support Crew: Fermina Mermeto; Pete Elliot; Amado Damot; Blanche Damot; and Eugene Brillantes. The current National Record for the 24-Hour Endurance Run was set and under the belt of Thomas Combisen who finished eight overall among 27 international runners in last year’s IAU Asia & Oceania 24-Hour Endurance Run held in Kaohsiung, Taiwan last November 19-20, 2016 with a total distance of 203.45 kilometers covered during the duration of 24 hours of continuous running. With a milder temperature and cooler weather in Belfast, Ireland plus the fact that the team members now are more exposed to international ultra marathon events, it is expected that a new National Record for the 24-Hour Run will be set and recorded in this event. The members of the team are excited to represent the Philippines as this world’s event is being held within their “backyard”, so to speak, and for the fact that they had been preparing for this event for almost one year since the IAU have selected the City of Belfast as the venue and knowing that Athletics Ireland & British Athletics are the Local Organizing Committee (LOC) of this event. The IAU 24-Hour World Championships is an annual international 24-hour competition among Teams coming from the National Sports Federation of Ultrarunning in IAU-sanctioned member-countries which has now a membership of 82 countries. The IAU World Championship Record for the 24-Hour Endurance Run is held by Michael Morton of the United States in 2012 with a distance of 277.543 kilometers and for the Women’s Record was set by Mami Kudo of Japan in 2013 with a total distance covered of 252.205 kilometers. Among the international running “superstars” and elite ultra runners, Pete Kostelnick of the USA will be competing in this event. He is the present Course Record Holder of the Badwater Ultramarathon in 21:56:32 hours; Fastest Man to Run Across America in 42 days, 6 hours, and 30 minutes; and 5th fastest North American, all-time record of 163.5 miles (261.6 kilometers) covered in a 24-hour endurance run. Let us give cheers and send good vibes to the members of the Team PAU to this event. Sponsors: 7th Infantry Division, PA; GINA’s Resort; PAU; & ALL THE RUNNERS. Congratulations To All The Finishers & Thanks To All The Sponsors!